St. Patrick’s Day originated in Ireland, and it is one of the oldest customs that are still marked today. The March 17th was the death date of Saint Patrick, the foremost patron saint of Ireland, and even though St. Patrick’s Day has been celebrated by Irish, feasts and festivals, as well as concerts are held in different parts of the world. This holiday is not listed as traditional, but it has been celebrated annually since the 18th century, and people dress in green colors and drink lots of booze. 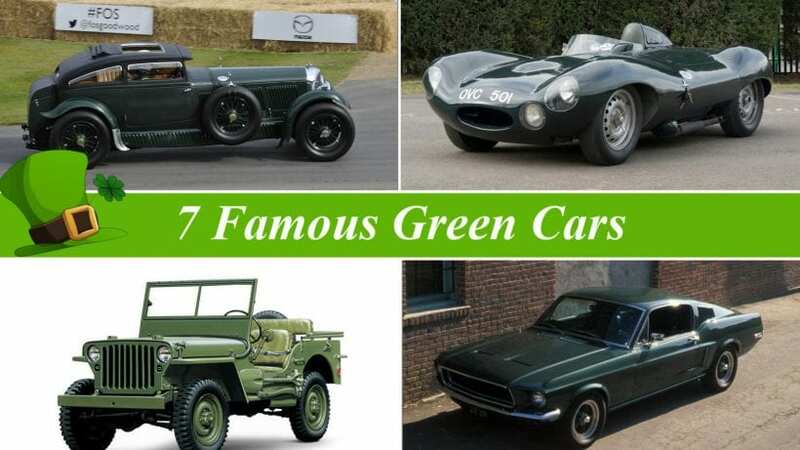 To commemorate this holiday, we are going to present seven famous green cars! To start of this list, we have to go back to 1968 when Bullitt was launched. The movie was an instant box office hit, and it won the Academy Award for Best Film Editing, and it was nominated for Best Sound. 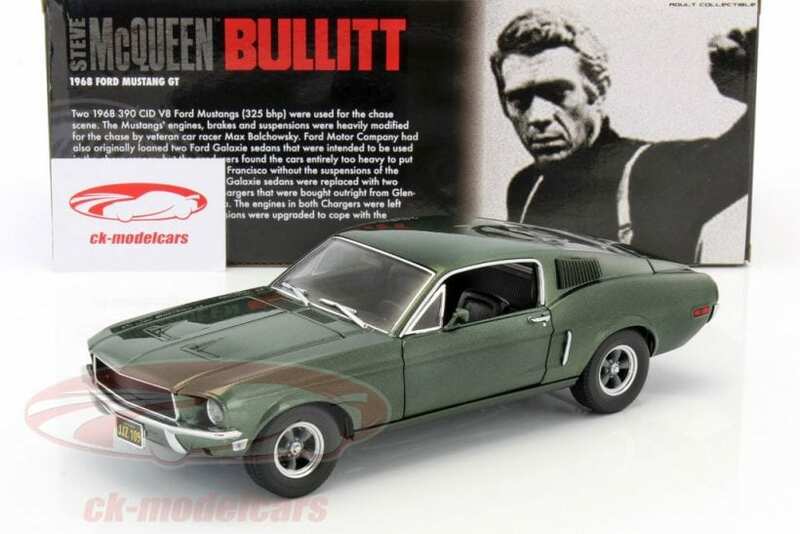 However, what attracted gearheads to watch the film was McQueen’s Ford Mustang. This car is finished in the dark green, and two examples were purchased for the filming, but only one survived once the cameras stopped rolling.